The Admiralty Trilogy is a family of related simulations that covers tactical naval warfare in the late 19th, 20th and 21st centuries. This three-time award-winning family includes, Dawn of the Battleship, Fear God & Dread Nought, Command at Sea and Harpoon4. 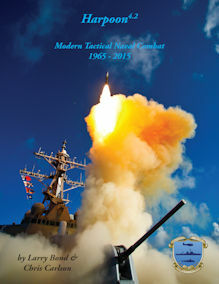 These four wargames form the central foundation upon which numerous supplements and a bi-annual magazine, The Naval SITREP, are designed and supported. 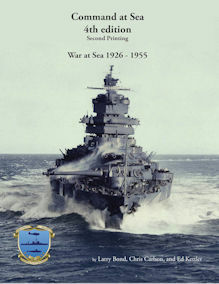 The principal goal of the Admiralty Trilogy is to allow a player to experience naval history as never before with an easy to use miniatures game. 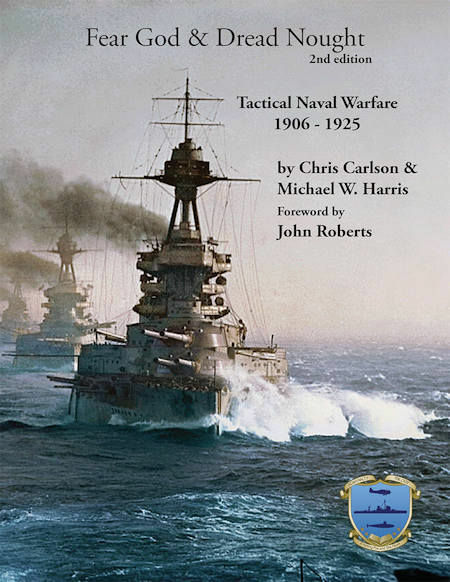 By using a common game structure, with well-researched information, the trilogy series faithfully illustrates how naval warfare has developed over the past 110 years. The Admiralty Trilogy games place the player in the role of a ship or formation commander in a realistic tactical environment. Each game presents the player with the same kind of tactical problems, based on the same data, that a naval commander faced while employing his forces. Victory depends on knowing your own capabilities and those of your opponent, and making the right decisions at the right time. The Admiralty Trilogy is more than just a series of games. They are an accurate simulation of over a century of naval warfare. The combat models that make up the heart of the trilogy are based on accurate technical data combined with extensive engineering and operational analysis. Tactics that were successful throughout history will also work in the games. Drawing on extensive wargaming, technical, and naval experience, the designers of the Admiralty Trilogy have accurately captured the feel and flavor of commanding a ship that intentionally sails into "harm&apos;s way." Are you ready to accept command? If so, join us as we seek a willing foe and sea room to maneuver. 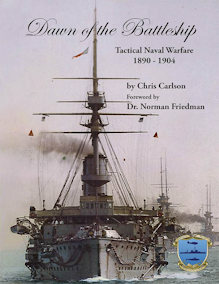 Dawn of the Battleship and the closely related Dawn of the Rising Sun cover the pre-Dreadnought era, from the late 1800s through about 1906. Fire control was primitive, there were no aircraft, and ships had to get close to each other to hit. - Fear God & Dread Nought - covers period from about 1907 through the mid to late 1920s, including World War 1. While submarines and aircraft were just starting to come into their own, the big-gun battleships were considered the rulers of the seas. Command at Sea covers the 1930s up to the early to mid 1950s. Of course World War 2 happened during this period and the Fleets of the US, Japan, UK, Germany, and Italy struggled for naval supremacy. Aircraft and submarines had come into their own, and the aircraft carrier had replaced the battleship in importance. Even though it covers the latest time period, Harpoon was the first game developed by the Admiralty Trilogy. It covers the period from 1955 to the present day. This era features missiles, jet aircraft, nuclear submarines, stealth, and is constantly evolving. Most Admiralty Trilogy products are available for download/sale at the Wargame Vault (click on the shield above to browse). Click to visit the Admiralty Trilogy Group on Facebook. All are welcome and we look forward to hearing from you!